The final electoral roll for Sikkim was published in Gangtok on Thursday with total number of voters standing at 423,325. This was revealed by the chief electoral officer R Telang. 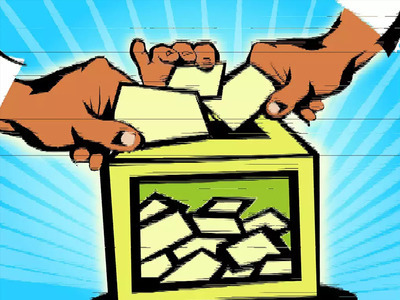 Releasing the final electoral roll with January 1 as the qualifying date, Telang also disclosed that among them, 216,222 of the voters were male while 207,103 are female voters. There were two persons from the third gender while 2,000 voters have identified themselves as persons with disabilities. Since the population profile of Sikkim is young, maximum voters fall within the age group of 18 to 45 years. Interacting with media in Gangtok on Thursday, the CEO said the hard copies of the electoral roll would be available in a few days and a copy each would be provided free of cost to all recognized political parties. He also said there will be 567 polling stations for the Lok Sabha polls.